As a historical author, I often stumble upon facts so intriguing and fascinating that they virtually demand inclusion in a story. What’s even more exciting is when I discover such a gem while doing research—historical truths that not only enrich a plot but provide exciting depth and dimension because they really happened. While fans of historical fiction generally appreciate the history of whatever period they prefer, most are quick to complain when authors start focusing more on fact than fiction. 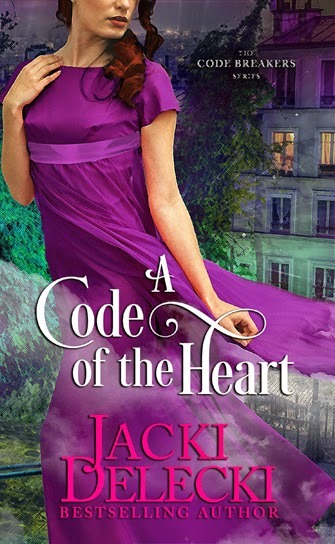 My new release, A CODE OF THE HEART, is lush with factual elements that proved critical to developing a realistic storyline. I’d like to share two historical curiosities I discovered and show you how I wove them into my Regency romantic mystery. FACT: The first is fashion dolls. Often life-size, these three-dimensional figures were first used to showcase Parisian fashion designs to European royalty and aristocrats. The dolls also served as “models” so local dressmakers could study and re-create the stylish garments for local clients. 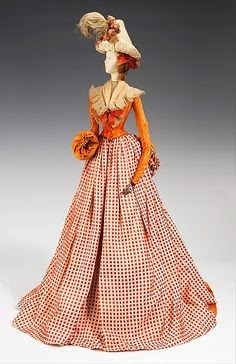 During the eighteenth century, fashion dolls increased in popularity and demand. 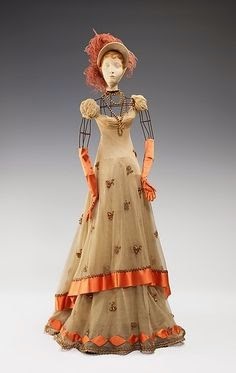 Precursors to today’s mannequins, fashion dolls allowed milliners and modistes to display merchandise, and because the garments were fitted to life-size figures, made it possible for couturiers to sell clothing without fittings or pre-orders. 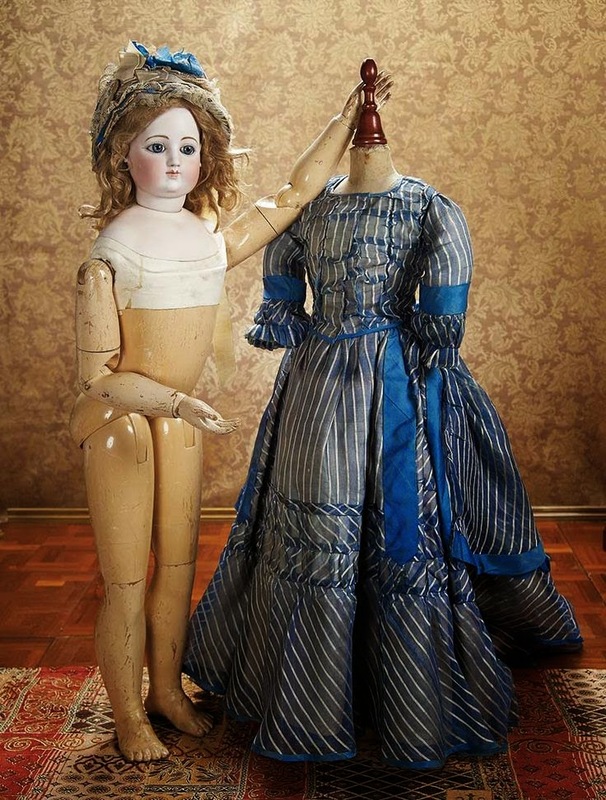 The fascination with fashion often started at a young age, so small-scale fashion dolls were designed for the daughters of royal families and aristocracy. FICTION: Amelia Bonnington, the heroine of A CODE OF THE HEART, works in a modiste shop where her friend and shop owner is accused of participating in a French smuggling ring. The fashion dolls being imported from France hold a clue that helps Amelia in her quest to prove her friend innocent. 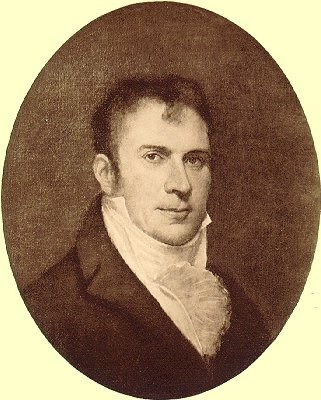 FACT: Robert Fulton was an American inventor and engineer who is credited with developing the steamboat. During the course of his life, he travelled around the world, collaborating with other inventors and scientists on naval vessels and weaponry. He designed the first working submarine while in France before switching alliances and moving to England, where he was commissioned to build weapons for the Royal Navy. FICTION: Lord Derrick Brinsley, the hero of A CODE OF THE HEART, is working undercover to protect the British Navy’s “secret weapon,” which the French espionage agents are attempting to steal. Whoever said history is dull and boring has never read a historical romance. We know good storytelling when we see it, and it often comes in the form of research. I hope you’ll read A CODE OF THE HEART to learn how I incorporated these tiny factual details into my story. Thanks Maureen for hosting me again on the spectacular Just Romantic Suspense.